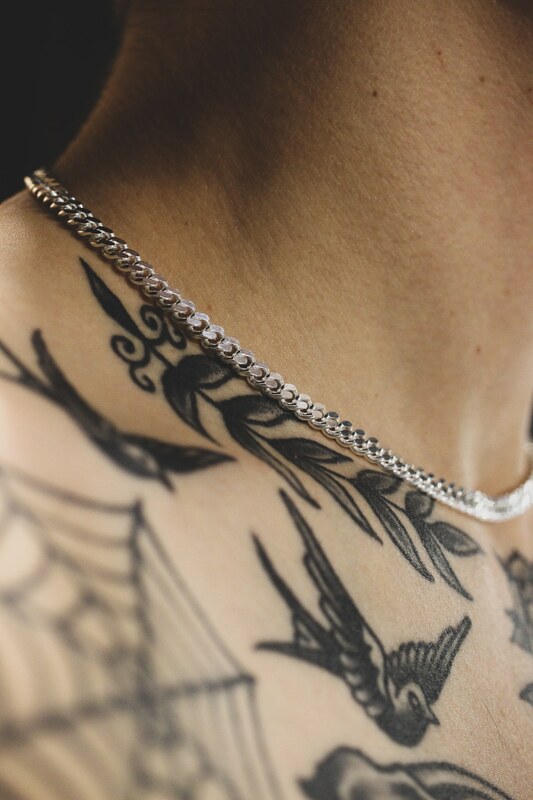 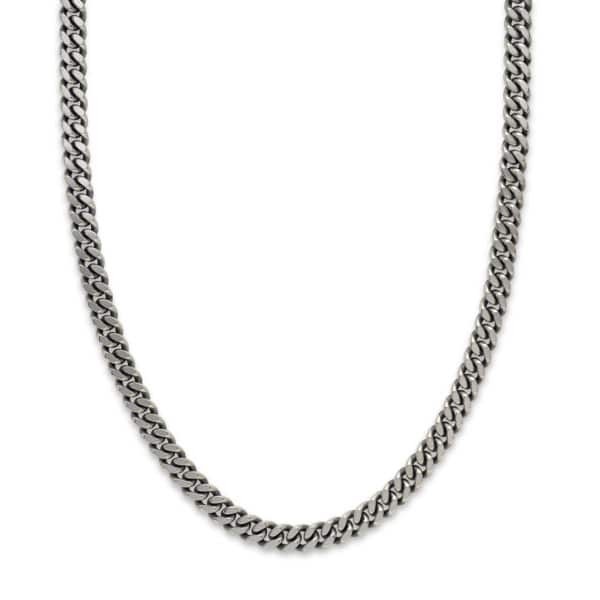 Our new Thick Flat Curb Chain; the perfect statement chain that looks striking by itself or layered with various chains. 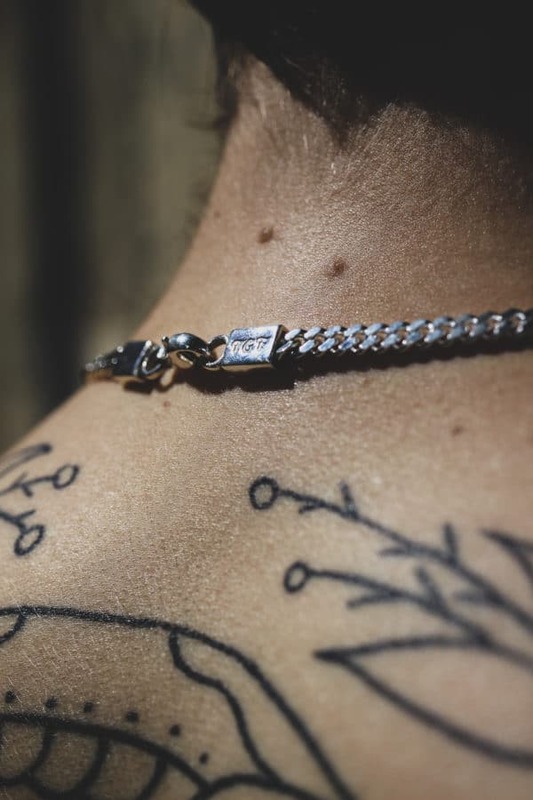 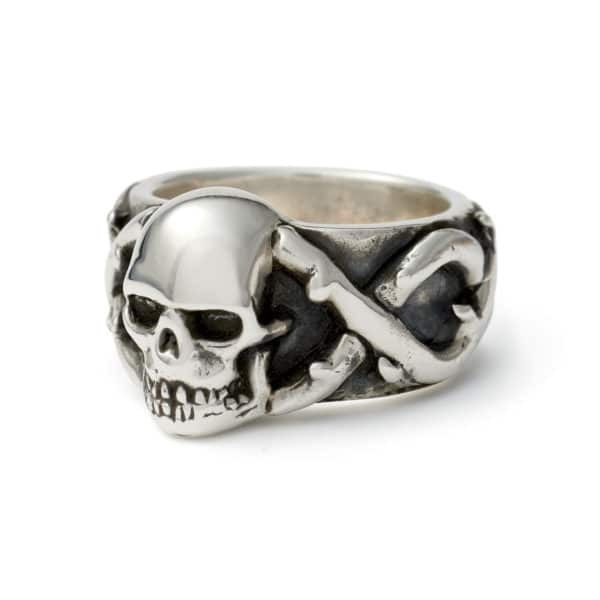 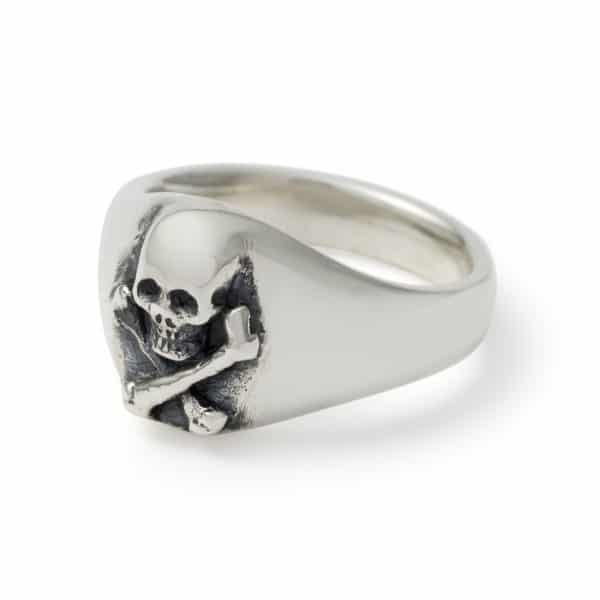 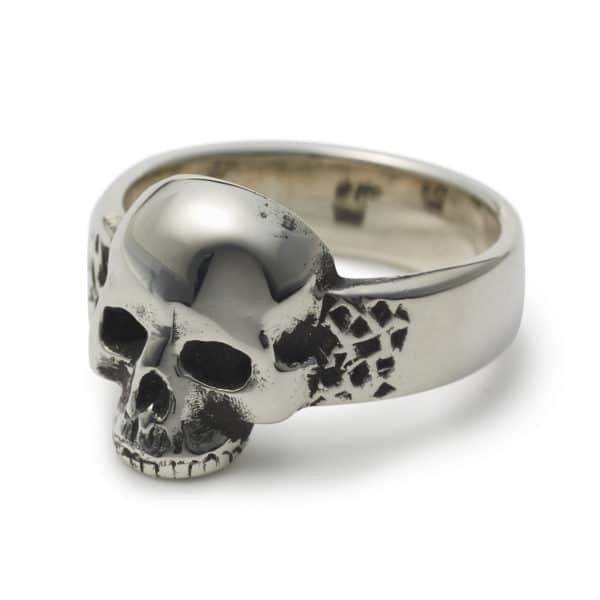 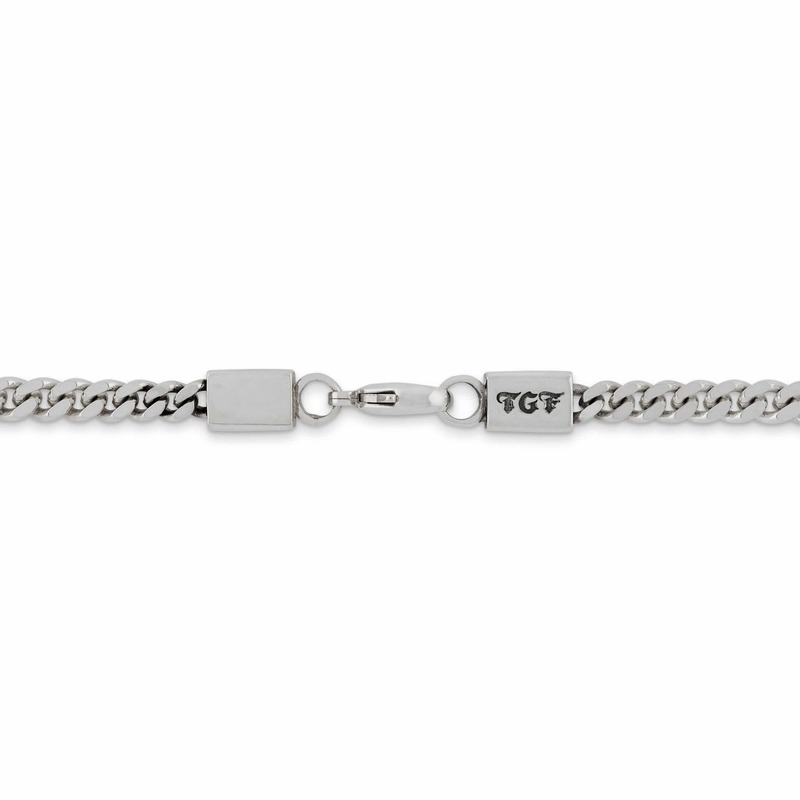 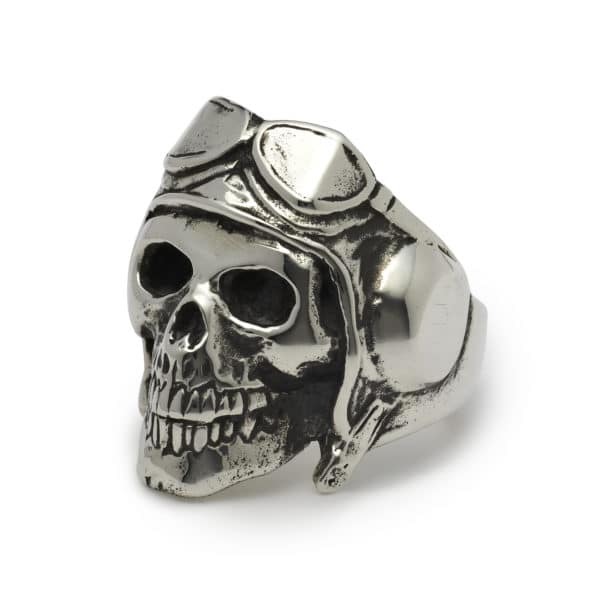 This features two strong, bold sterling silver ends; one plain and one with the TGF logo. We would suggest leaving the chain as it is and to not add a pendant to it as it will not hang very well.